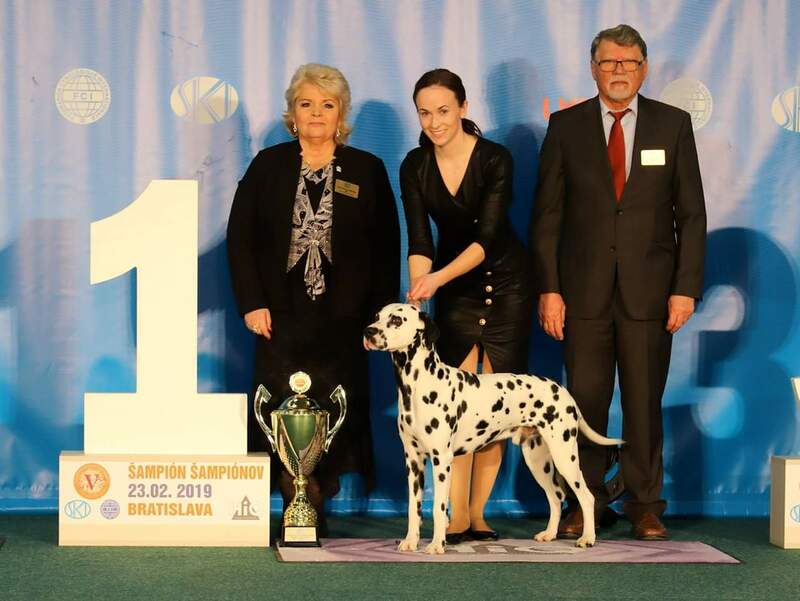 She is NEW JUNIOR CHAMPION OF SLOVAKIA !!!!! 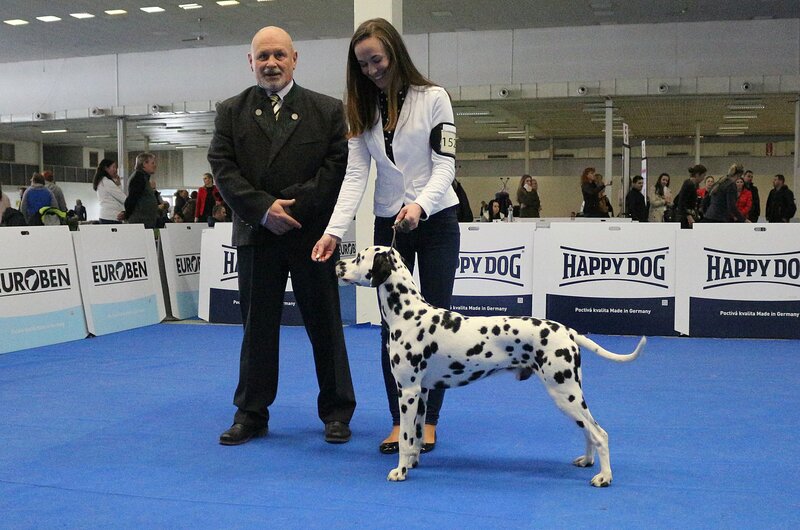 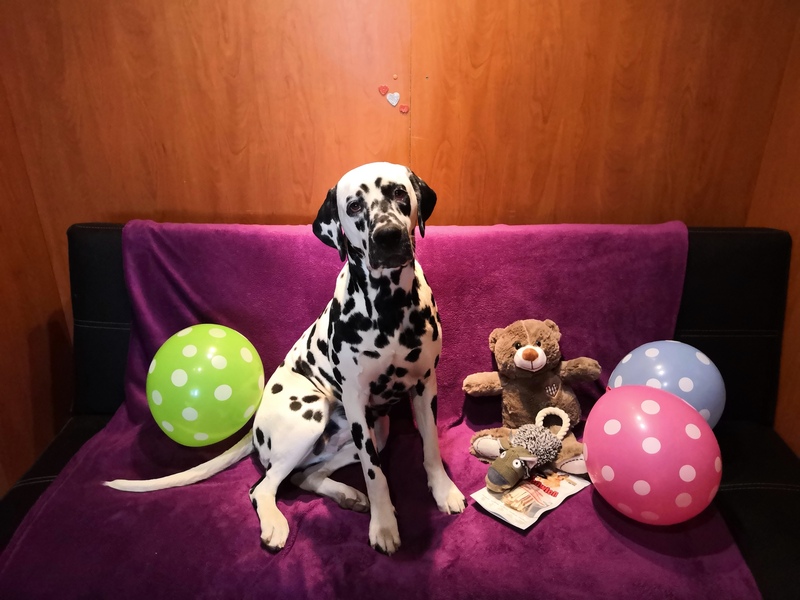 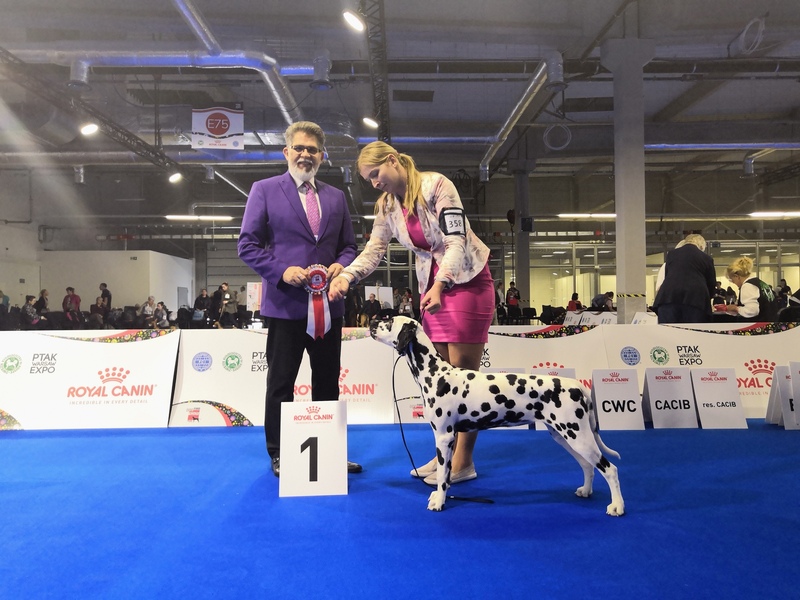 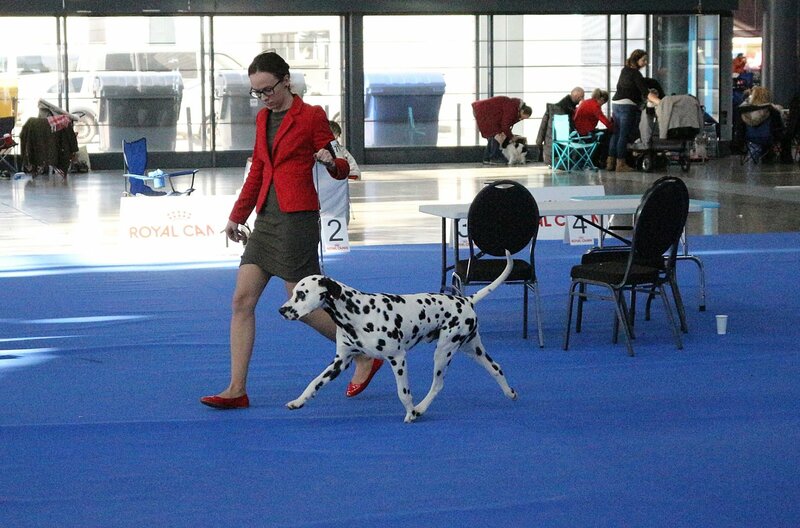 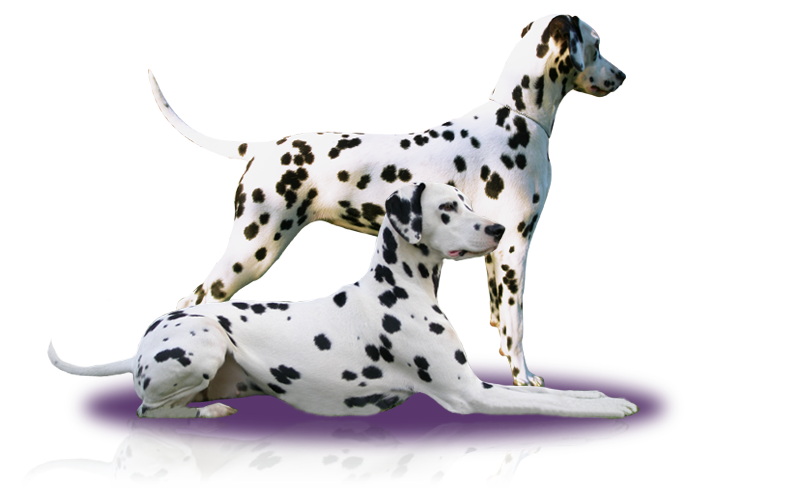 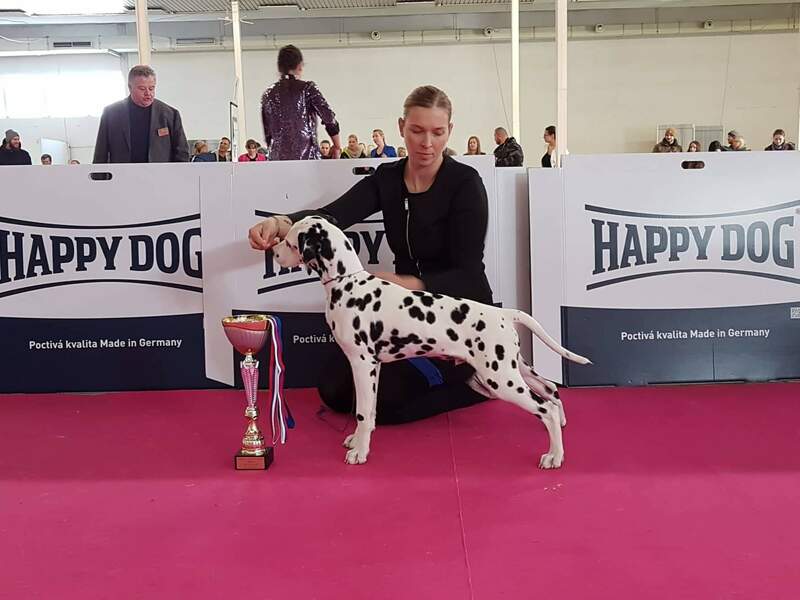 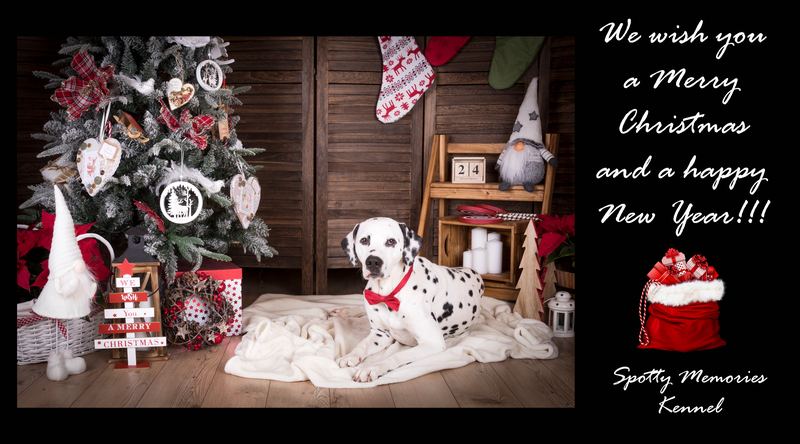 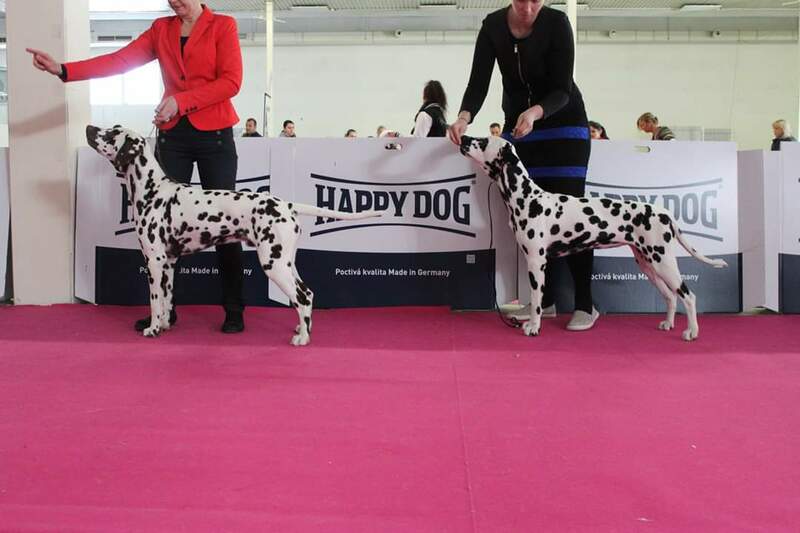 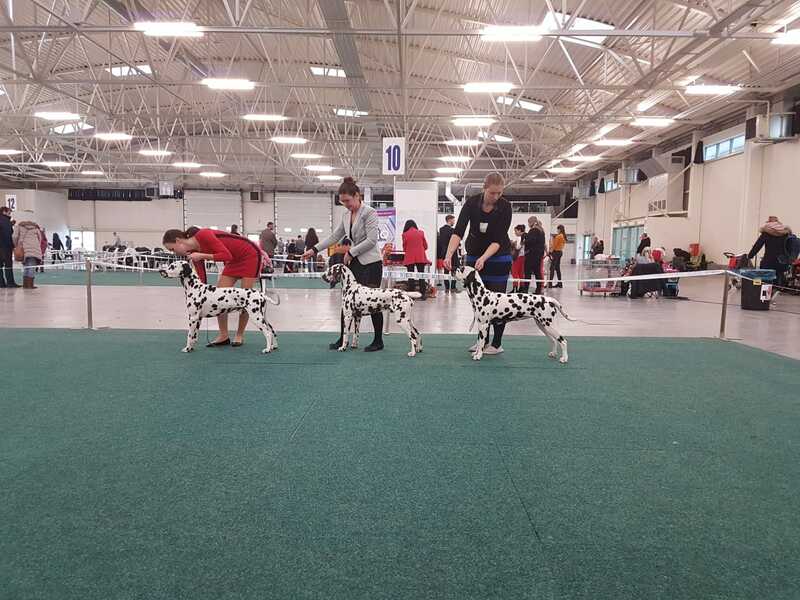 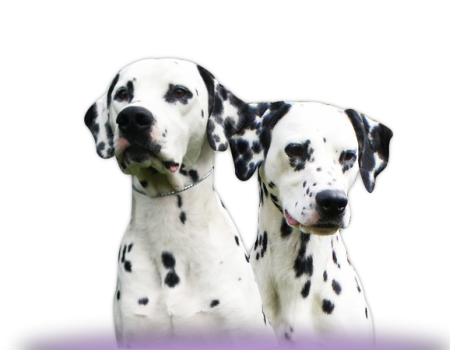 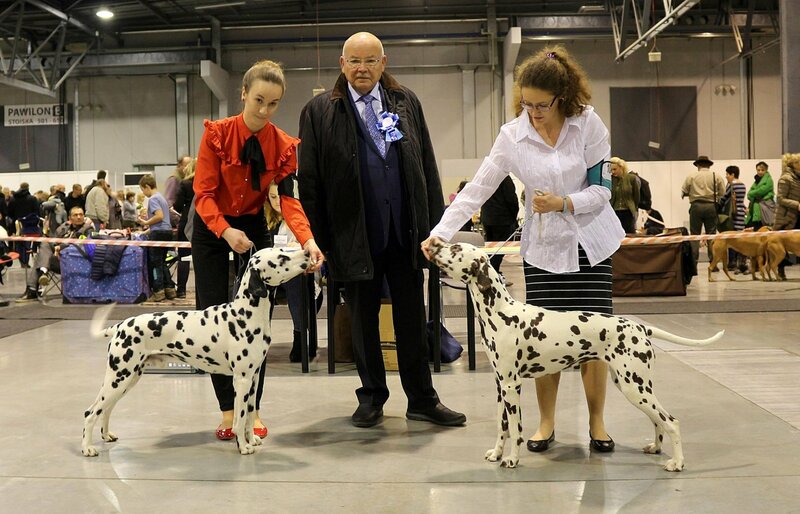 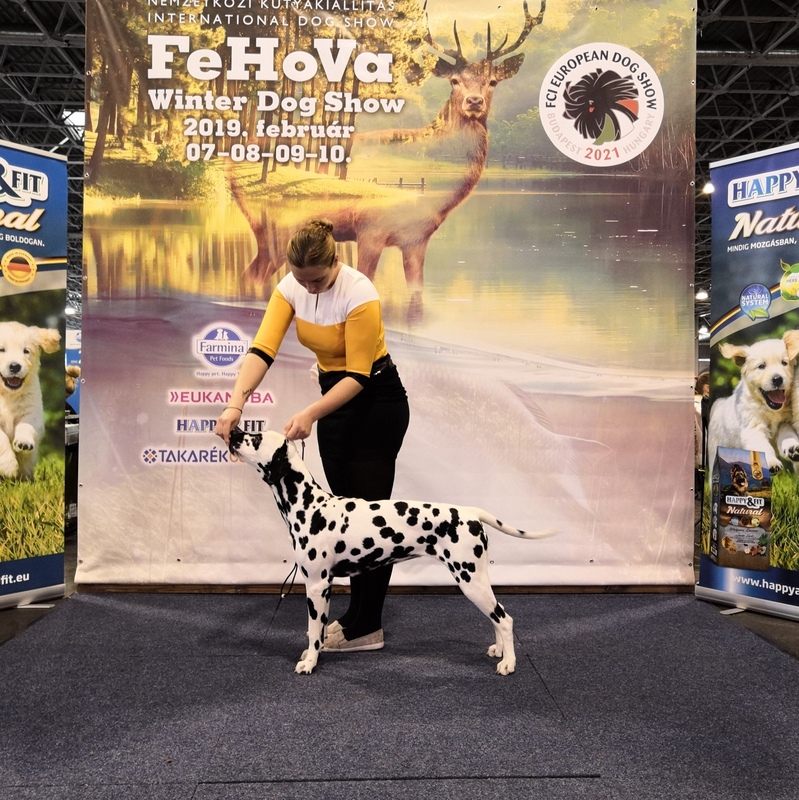 Francesco Spotty memories - minor puppy class : Very promising 1., Slovak Minor Puppy winner, Puppy BOB !! 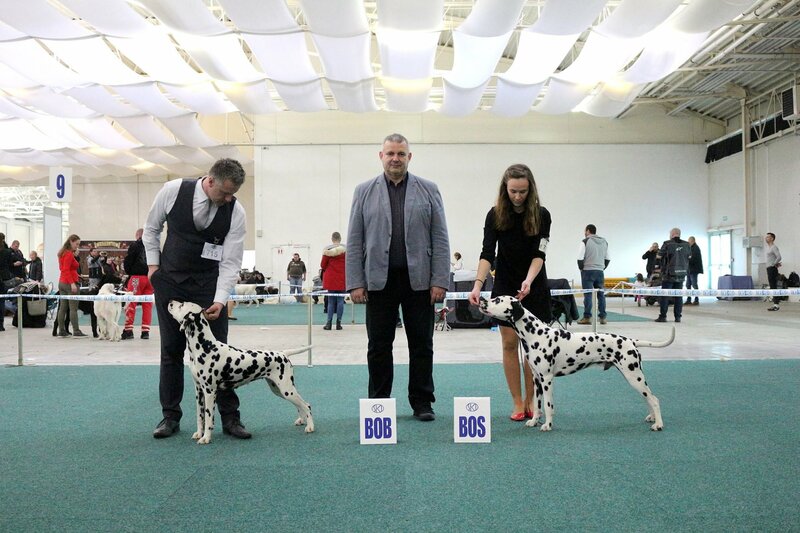 Intermediate class : Exc.1,CAC,CACIB,BOB,BOG2 he finished Junior champion title in CZ.